Two great brochures to introduce your patients to the CariFree CTx Products and Caries Risk Assessment. 25 brochures per pack. Our Caries Risk Assessment brochure details the caries balance and protective factors, as well as discusses what to do to protect against future decay. 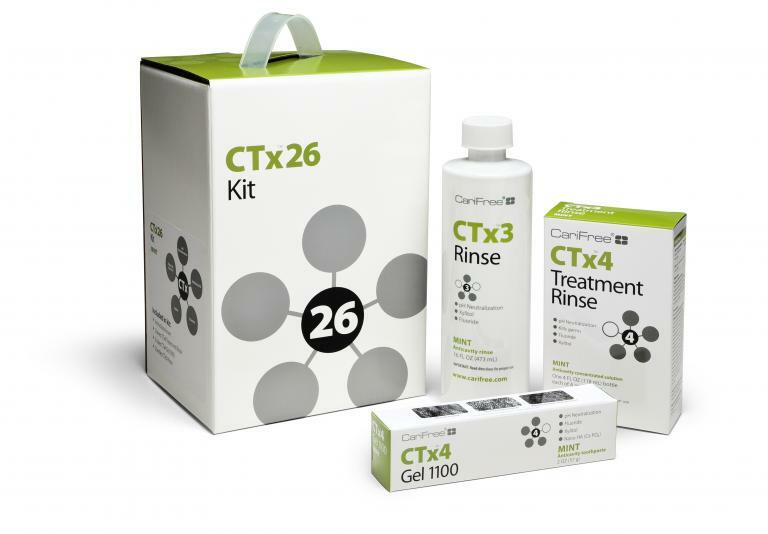 Our Caries Treatment Options brochure provides an overview of the main CariFree CTx products and what caries control agents are utilized in each.